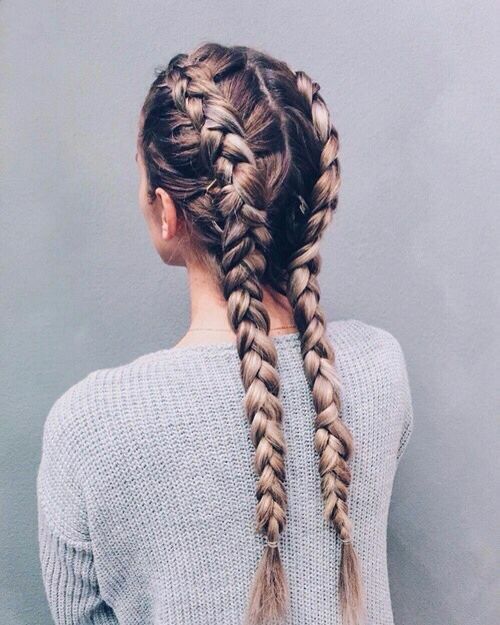 Summer is over and it’s time for fall hairstyles! What’s new for this coming Autumn Season? 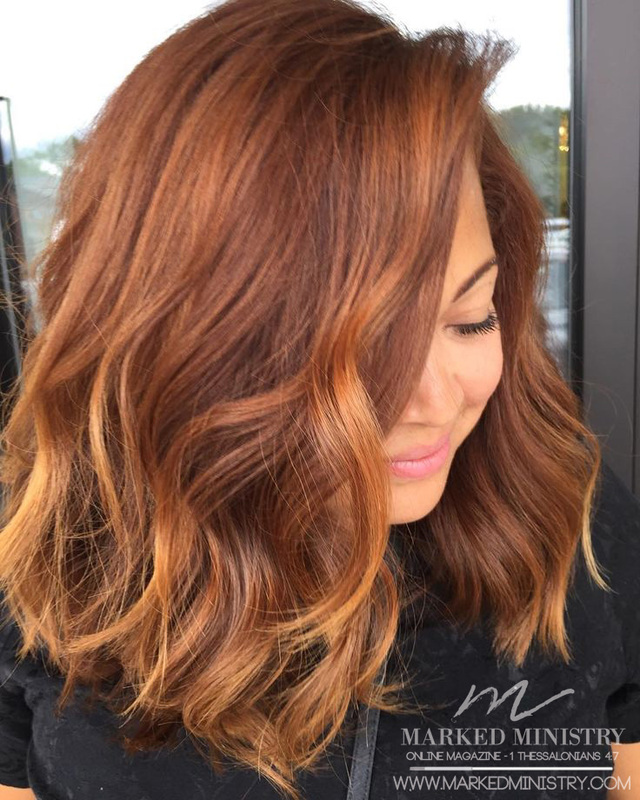 Typically, the trend is to go lighter in the summer and darker in the fall. Which again, we’ve seen this year. But what’s different this year than last? The most popular look for fall 2017 goes to the rooted look. The rooted look is also great for those who went lighter in the summer. If your natural hair isn’t too much darker than your colored hair, you can pull this look off by simply letting it grow out! If you want to get creative and a bit of color, we are seeing fall color metallic’s this year: Auburn, Copper, Red, Honey, etc. If you’re a little more unique, not interested in following the trend or prefer the more natural look, we have a few suggestions. Ombre’s came into style a few years ago, and it appears we’ll see this style for years to come. 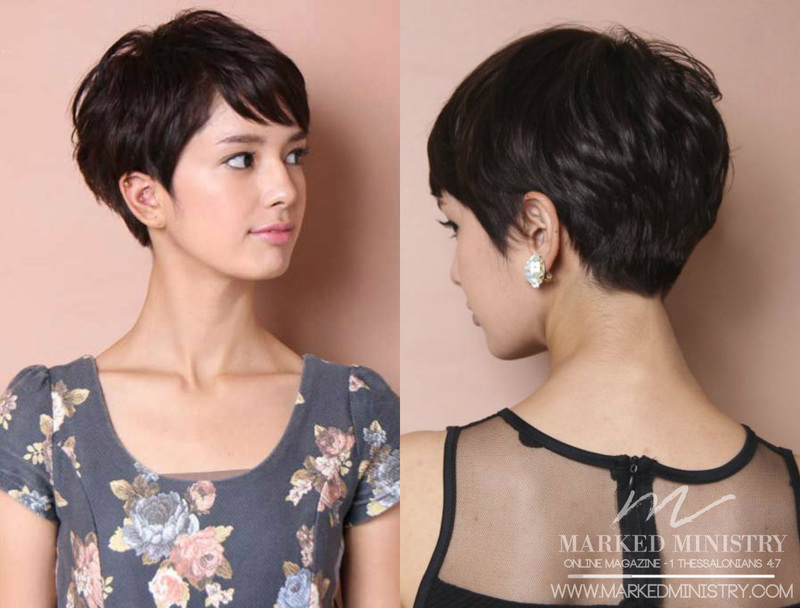 A beautiful and more natural look this year is a gradual fade from one color into another. 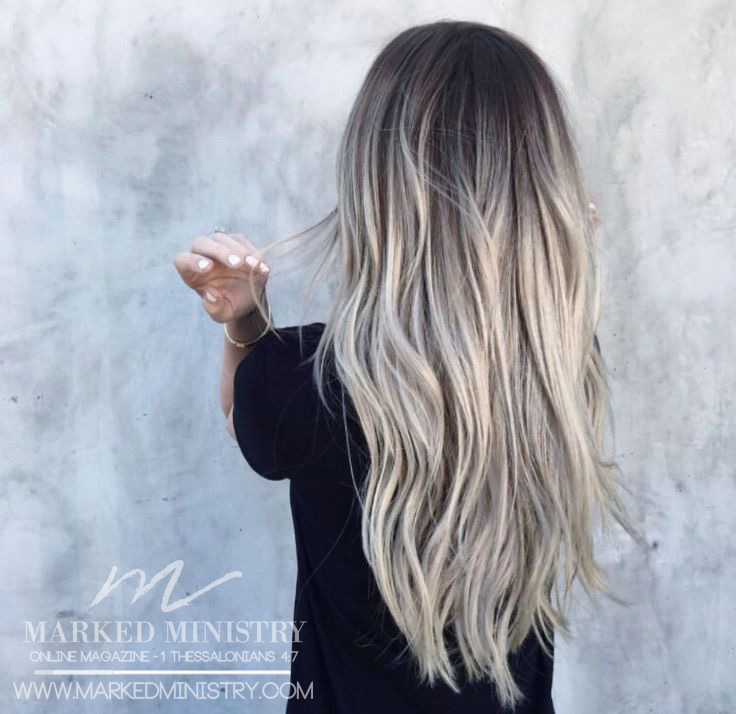 Whether you have medium blonde-light brown hair and want to create a gradual fade into a warm honey color or have dark brown to black natural hair and want to fade that natural into a warm brown, honey or copper brown color. So many choices this fall! 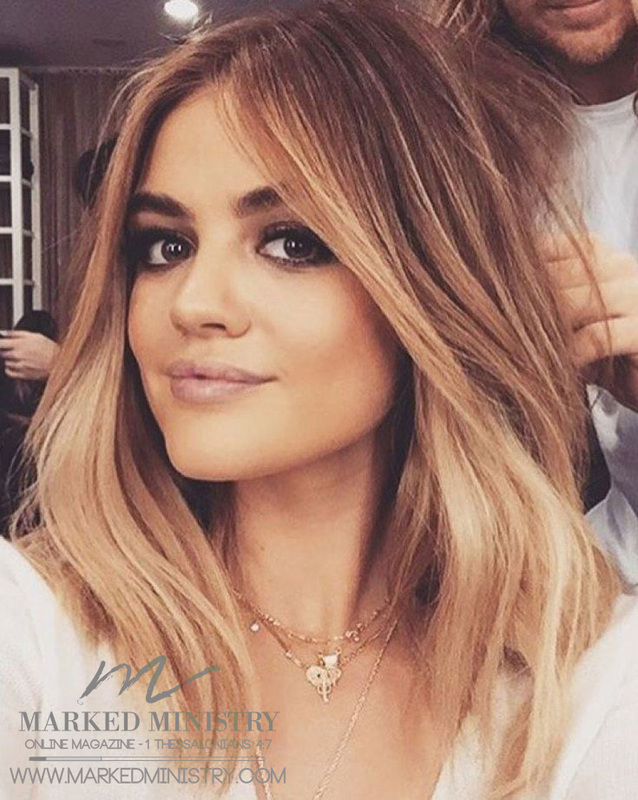 If you like the more natural look, you can always make a great set of thinly weaved highlights or a bolder look with heavy sliced highlights for hair that’ll really show a statement. What’s nice about the fall colors and styles is that you can apply these colors to any of the above coloring techniques and still look fall ready. We’ve talked about fall colors, but what about styles for younger readers or for girls who don’t color their hair? 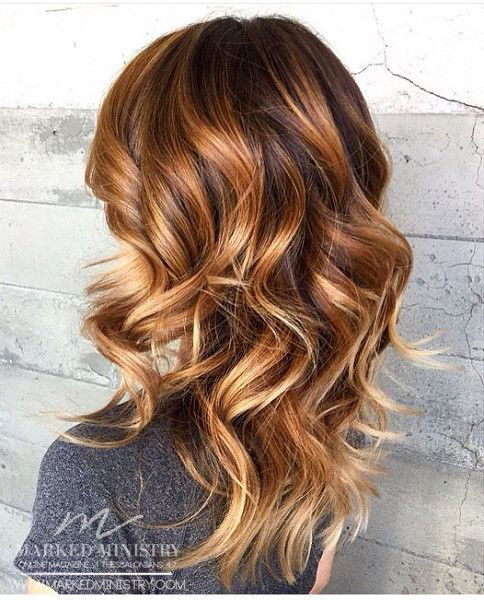 You don’t have to use color to get that fierce fall hair! We’ve seen so many different styles with the creation centered on BRAIDS. 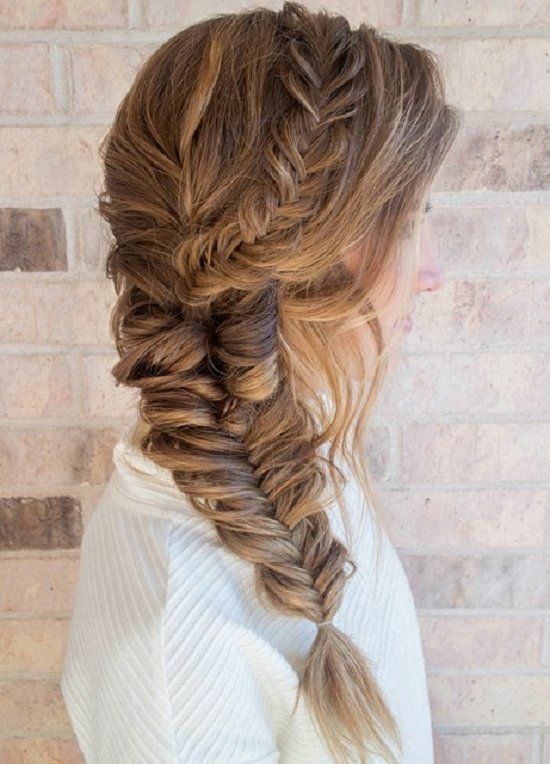 Whether it’s a sleek fishtail or French braid, or maybe you didn’t have time to do your hair in the morning on your way to work or school, dress your tress with a quick side braid pony or a messy braided up bun you can throw together on your way out the door. Whatever your preference, just remember, “The very hairs of your head are all numbered” (Matthew 10:30) and our Father, Jesus Christ, created them!